Yair Haimoff, SIOR, Matt Sreden and Andrew Ghassemi, commercial real estate advisors with Spectrum Commercial Real Estate, Inc., are pleased to have represented the landlord in the 10,934 SF lease renewal of Kaiser Permanente in Valencia. This is one of the largest medical transactions in the submarket since second quarter of 2016. The property is located at 27201 Tourney Road Valencia, CA 91355, within the one-million square-foot Valencia Corporate Center. 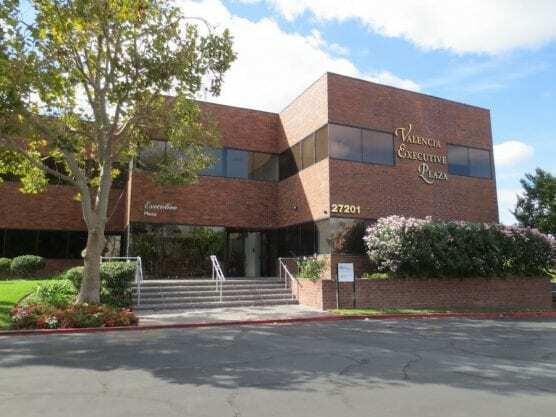 Valencia Executive Plaza is a High-Image, Class-A 47,130 SF professional office building that was recently renovated and features extensive window lines with magnificent views of the lavish mature landscaping, Valencia Country Club and its golf course. “This was a high-profile transaction that required attention, patience and detail to take to the finish line,” said Spectrum Commercial Real Estate, Vice President Matt Sreden in a statement.